At Drop Zone we pride ourselves on being able to accommodate all players. From the beginners to the more experienced tournament players. 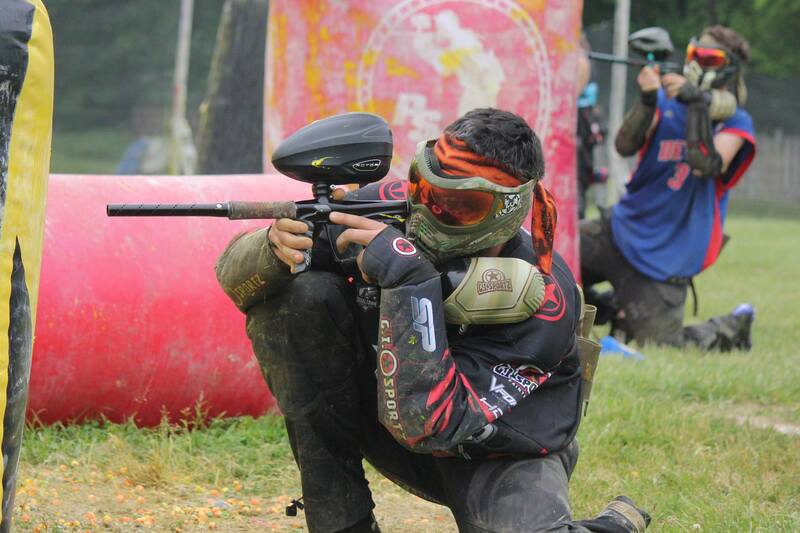 We are working hard to make paintball more affordable and FUN for everyone! We have the finest equipment available to rent or purchase, don’t wait book your party now! 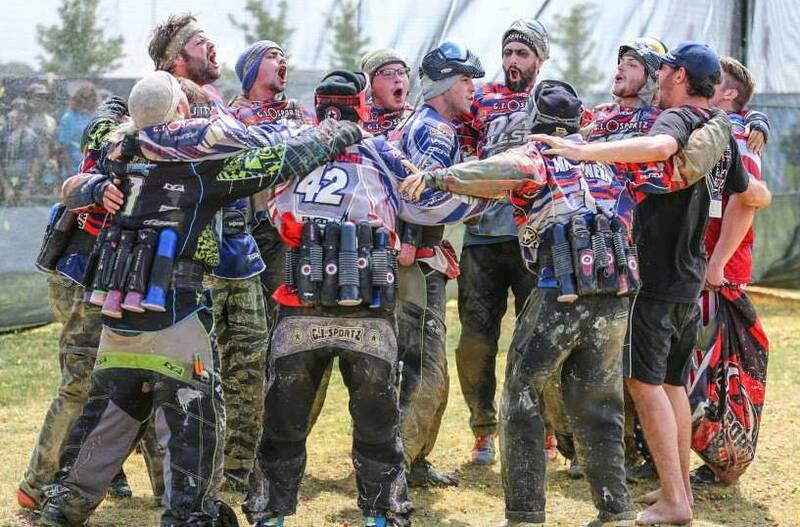 Whether you’re planning a birthday party, church/company outing or just want to get together with a few friends, we have made paintball FUN and affordable FOR EVERYONE! No matter what size group we can assure you that these are some of the lowest prices around! So don’t wait, click the red button and book your party now!